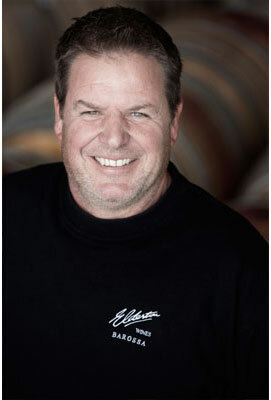 Peter joined the team at Elderton in 2010 after what many would consider a lifetime in many of the other great vineyards of the Barossa. Often being tasked with the rejuvenation of some of the oldest vineyards in the world, Peter takes to his task with gusto and has a special affinity to knowing the soils and weather conditions of each piece of the Barossa, and thus has a real understanding of what it takes to grow amazing fruit in whatever conditions we are given. As well as having a green thumb and an eye for detail, Peter enjoys mountain biking and is an avid kite surfer.